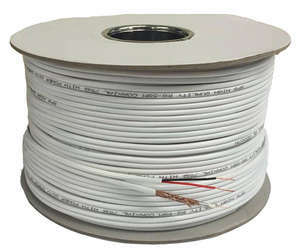 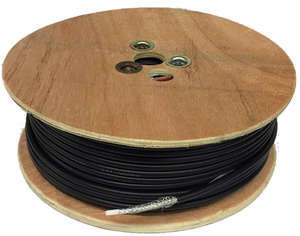 Our range of CCTV RG59 Coax cable available on the drum or in pre made, pre plugged lengths. 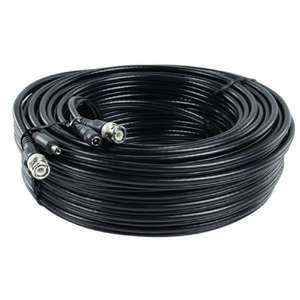 100M RG59 Coax - Suitable for HD Systems. 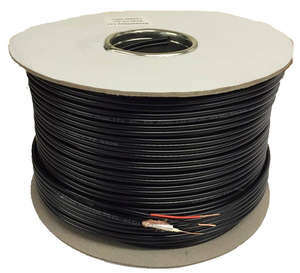 100M RG59 Coax With Power Cores - Suitable for HD Systems. 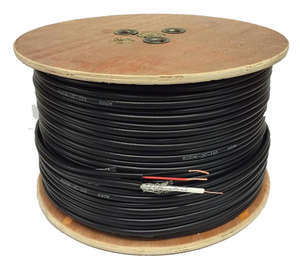 250M RG59 Coax With Power Cores - Suitable for HD Systems. 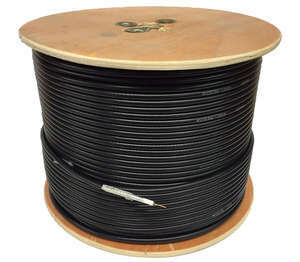 250M RG59 Coax - Suitable for HD Systems.